Wood Burning Stove Utopia? Ok, so maybe Thomas More would say that utopia is going in a little strong, but we cannot under-emphasise how primal the connection is between humans and fire. 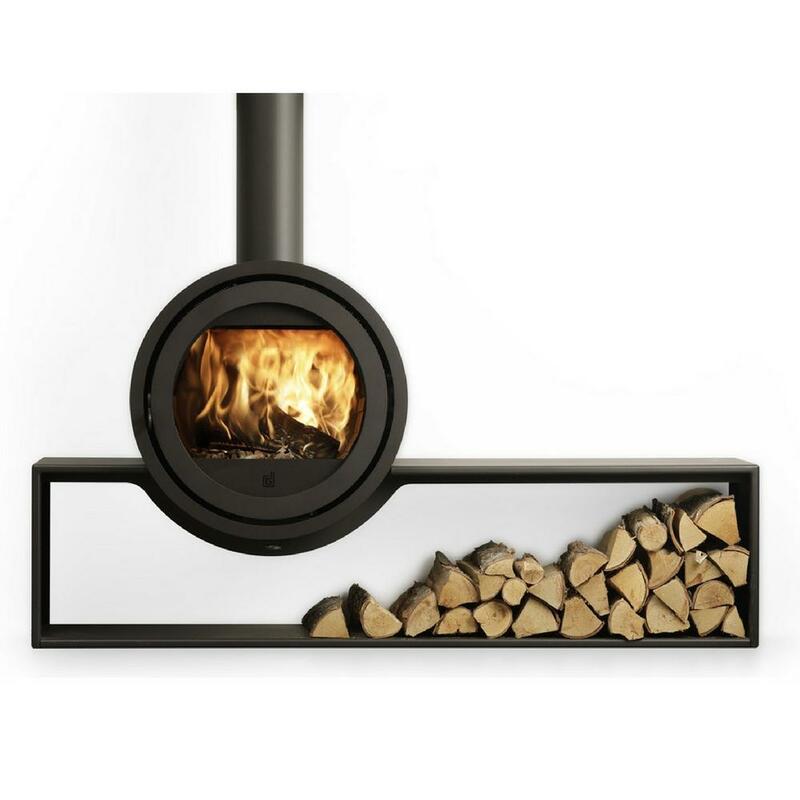 But which wood burner to buy? There is something incredibly calming about watching the flickering flames of a wood burner, an open fire, even simply a candle flickering away can satisfy that connection between caveman and nature. But what are the options when it comes to bringing fire into your lives in a positive way? What’s the Best Wood Burning Stove? There are probably hundreds of guides out there on which is the best stove for you, and which wood burner to buy? but the truth is that you need to look at what your fire options are first and understand what type of fire or stove would be best for the requirements that you have in your home and work life. It may be a useful place to start by looking at the second-hand or preloved stove market. There’s not a lot of them about as once installed into premises, people tend to leave them in place, but you can occasionally find a good quality smaller wood burner available when the homeowners have decided to upgrade to a larger model that generates more heat, or to one that has more of a glass front, etc. Heat output is measured in Kilowatts or BTUs – British Thermal Units. 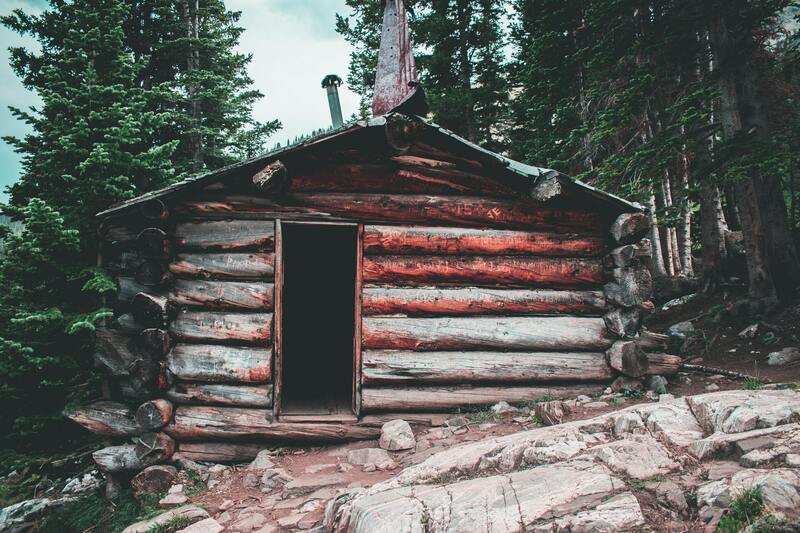 In order to work out what size wood burning stove you need then you will need to know the volume of the space or room that you want to put it into. As a rule of thumb, if it was freezing outside and you wanted a cosy homely 21 degrees indoors, then you need 1kw of power per 14 cubic metres of space. Even this figure can be variable though depending on how well insulated your home or amazing space is. If you are in a super-duper well-insulated heat-box, then you may only need 1kw of power output per 25 cubic metres. If it’s a drafty old shed… sorry, external home-office garden-room… then you may need up to 1kw per 10 cubic metres. A lot of the time, we only need a small wood burner. As we already have good insulation, and central heating that will be on for the benefit of the rest of the house – so a small wood burning stove is perfect just as a top up for the living room and to add the cosy hygge feeling to your Sunday afternoons. It’s worth bearing in mind how much space you will need, not just for the wood burner, but also for a logpile, for kindling, newspaper/firelighters, matches, and the tools for prodding and poking the fire whilst everyone in the room helpfully discusses and debates different techniques for prodding and poking fires, and why it’s your fault that it went out again. Although a lot of the information here relates to indoor fires, a wood burner can add a lot of value to your outside spaces too. 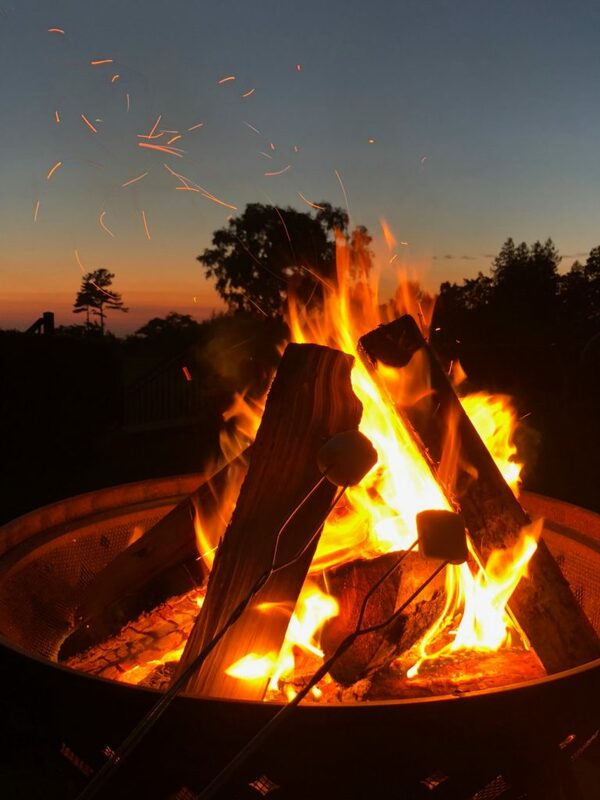 A lot of gardens already are picking up on the trend of having a firepit or chiminea to huddle around, and a wood burning stove is just a more efficient form of chiminea fireplace anyway. There are also a number of portable of fold-down stoves available that are worth looking at if you intend to only use your garden space for 3 seasons a year. 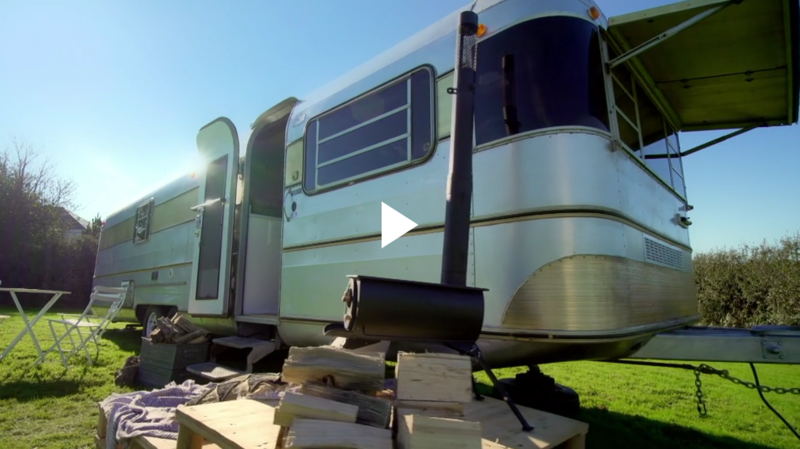 If any of you are avid viewers of George Clark’s Amazing Spaces, then your eagle eyes should have spotted some of the more ingenious wood burners that have been tucked away into the corners of tipis, sheds, old railway carriages, and every other converted amazing space and tiny homes. This includes the Traveller Stove from Anevay being fitted into a Silver Streak Caravan. 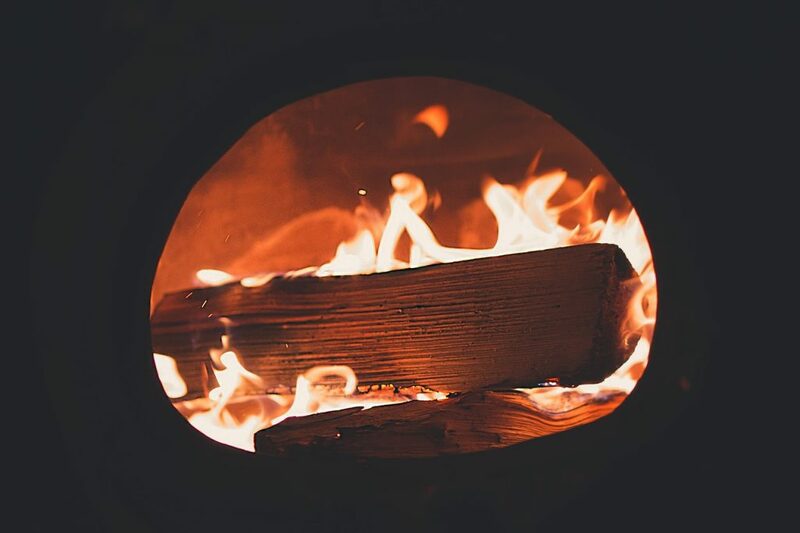 When it comes to installing a wood burner into your house then it needs to conform to the proper standards and the wood burner installation will need to be carried out in accordance to the appropriate regulations. 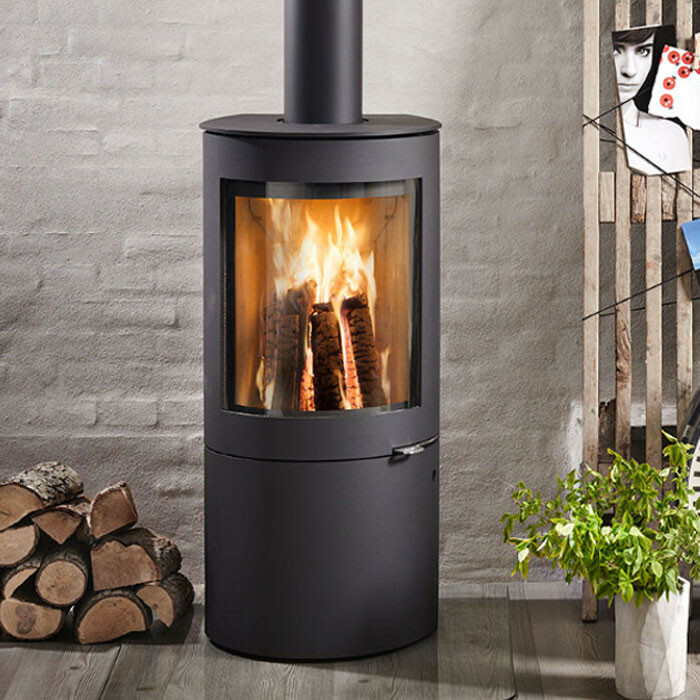 It’s best to ask a professional fitter for more information before you purchase your stove or start making house alterations to accommodate it as you may find that due to chimney routing or other reasons that a wood burner is not permissible in the space that you intended to put it into. If you are placing your wood burner into a shed, garden room, or tipi, then there is far less to worry about in terms of building regulations. What you will need is a flue kit appropriate for the fire and the material that your flue is going out through. The purpose of the flue kit, or twin wall flue is to ensure that the heat from the stove (sometimes 25% of the heat output) is not transferring through the wall of the chimney/flue and about to set fire to your shed roof. So Which Wood Burning Stove should I buy? Ultimately, it’s down to your available space, the heat requirements that you have, and your personal preference.